This article is 2639 days old. Caesars Windsor has announced that due to popular demand, the Kelly Clarkson concert, with special guest Matt Nathanson, on Thursday, March 8th at 8pm, is now open to all ages. Tickets start at $55 and are on sale now. 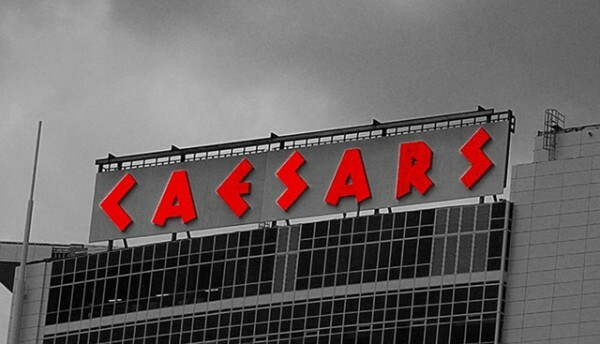 Visit Caesars Windsor for more information.